Many of our clients have taken action as outlined below and will be financially well-off in retirement. But for most Australians, to live their retirement lifestyle, from age 65, their savings will only last for five years. With the average life expectancy of Australians being more than 80 years, this creates a super shortage of more than 10 years. One way to become financially secure and avoid the ‘super shortage’ is to grow a substantial asset base through property investing. Long term property investment can pay off if investors ride out the highs and lows of the property market by buying high cashflow properties such as dual living investments. Only 1.5 million Australians are property investors, i.e. approximately 6% of the population. With the right strategy and risk prevention, property investment can give you long term financial security. We recommend that you don’t undertake any finance that is not suitable for your circumstances, now and in the future. In a less favourable property market, selecting a high cashflow property providing a higher yield than 6% in a high demand area with low vacancy rates, will minimise difficulties in finding tenants. Structuring your finance is a vital step if you are planning to grow a property portfolio. 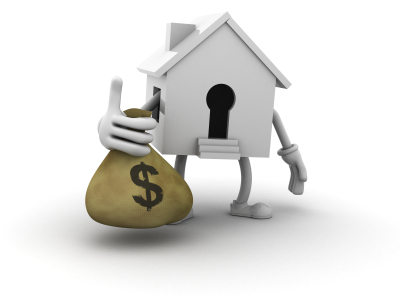 Your investment property strategy will depend on your age, income, stage of life and years remaining until retirement. A strategic acquisition of properties can give you an asset base to live off in retirement. It is important to speak to one of our finance experts who can assess your long-term loan serviceability, ideal finance structure and your current and future financial positions.